The poison of nepotism prevailing in the judicial appointment needs to be stemmed at the earliest to regain the confidence of citizens, particularly the trust of the best prospective Advocates, willing to join the judiciary, the petition reads. A Public Interest Litigation seeking establishment of Indian Judicial Services in the lines of Indian Administrative Service has been filed by Supreme Court Lawyer and BJP leader Ashwini Kumar Upadhyay before the Delhi High Court. In his PIL, Ashwini Upadhyay, who is also a BJP Spokesperson, contends that, establishment of IJS under the Article 312 of the Constitution of India, is not only necessary to provide equal opportunity to all prospective Advocates in spirit of the Article 16 but also essential to secure fundamental right of fair trial and speedy justice to all the citizens in spirit of Article 21. IJS has not been established in spite of constitutional provision and despite the Apex Court strongly endorsed it, he states in his petition. He further states that, while most government department has ‘All India Service’ recruits, the Judiciary is the only setup that does not have a national level selection process to attract the best prospective Advocates. “When IAS officers can be allotted State cadres and adjust to local requirements, why can’t IJS officers? Every organ of the State including the judiciary needs to be accountable to the public. People need to know how judges are appointed, what criteria they have been evaluated on. Many judges appointed by the collegiums or by political intervention may have been brilliant, yet their recruitment process is questionable. Judiciary should reflect social reality and the country’s diversity,” the petition reads. Ashwini Upadhyay also ‘feels’ that retirement age of the High Court Judges should be 65 years and retirement age of the Supreme Court Judges should be 70 years. Delhi High Court will hear the matter on Tuesday. 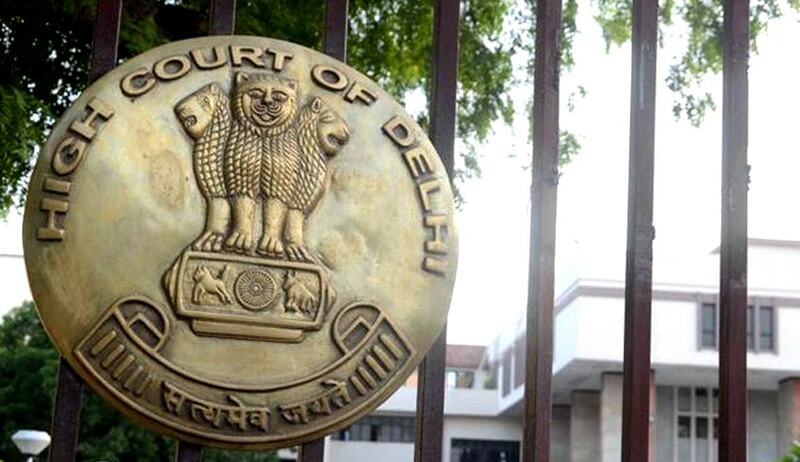 The Delhi High Court, in an earlier petition by Ashwini Upadhyay had directed the Government to take a decision on the establishment of All India Judicial Service (AIJS), on lines of the Administrative and Police Services.